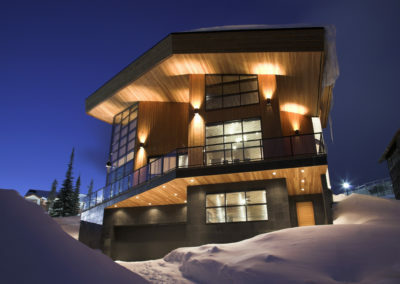 The Crescendo is a luxury ski chalet at Big White that is offered as a vacation rental by its owners. 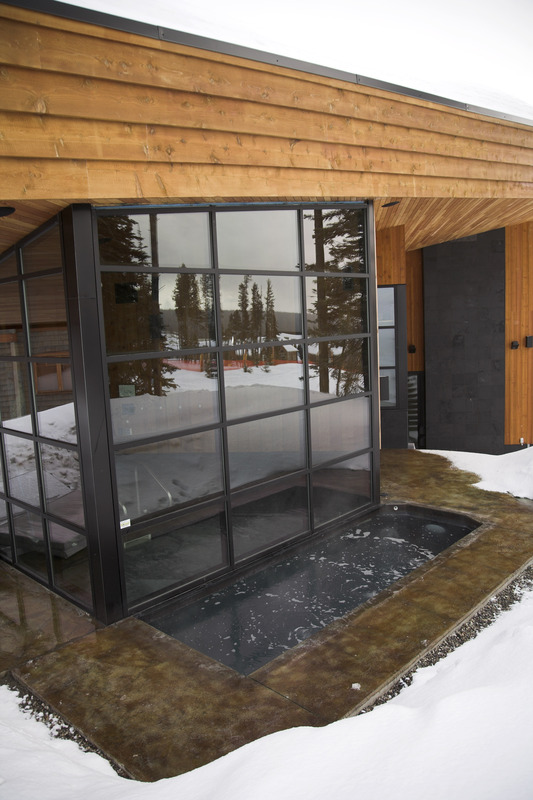 This spectacular property was painstakingly designed for life at Big White Ski Resort and is completely custom. 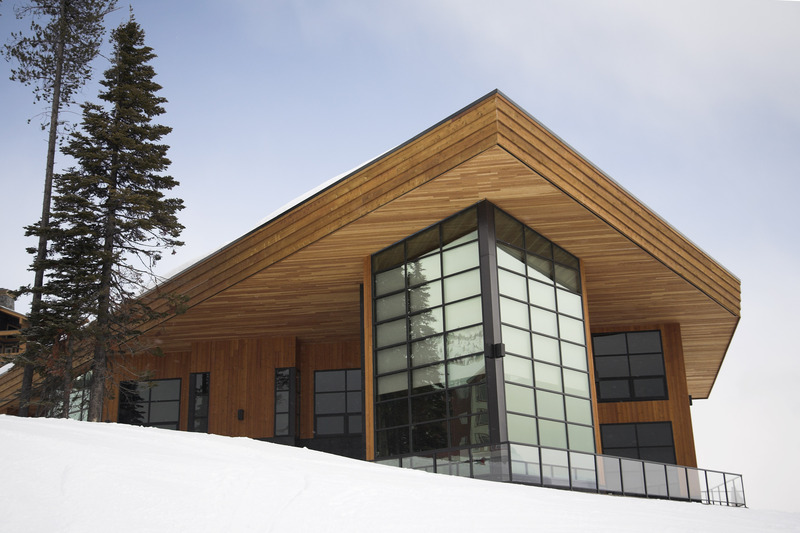 The home is carefully carved into the mountainside and boasts features like a ski-in breezeway and ski locker, custom wall-beds for guests, and breathtaking views from every room. 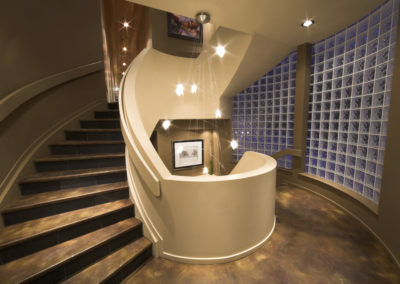 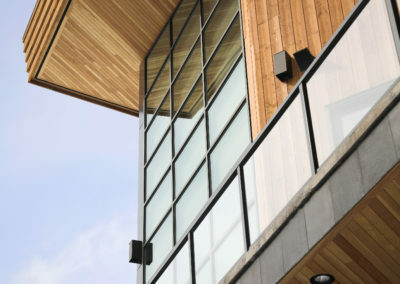 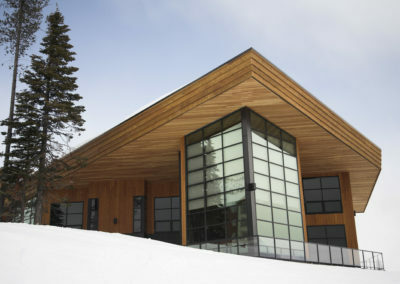 Visit skicrescendo.com to learn more about The Crescendo’s stunning ski chalet architecture. 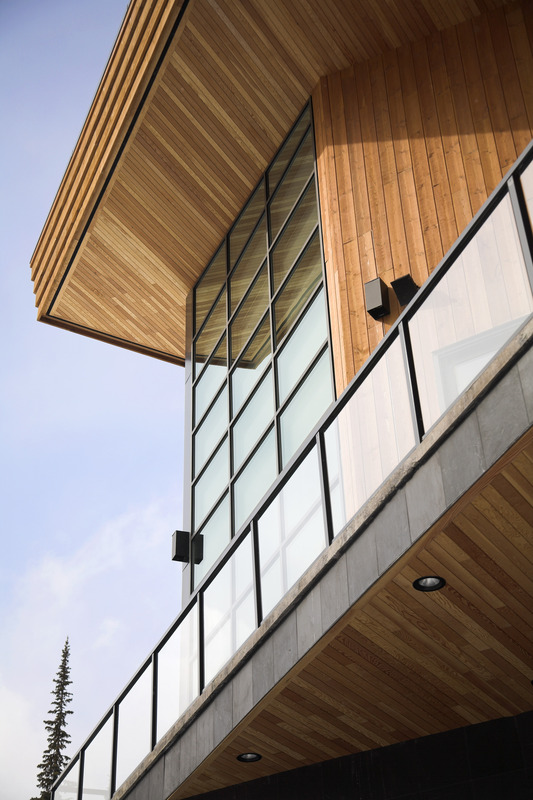 Importantly, there is nothing cookie-cutter about a single home that Denis designs, which is obvious when merely perusing his portfolio. 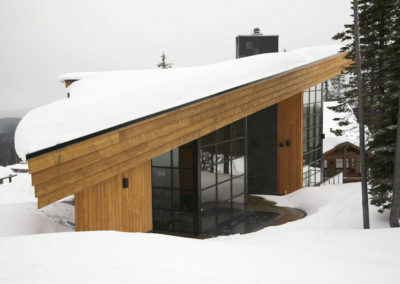 Less obvious, though, is just how much thought Denis puts into sizing-up the home’s plot: its ultimate available footprint, its typography, its location, and the surrounding community. With Crescendo, for example, Denis harmonized contemporary ingenuity/elegance with nature’s raw beauty. 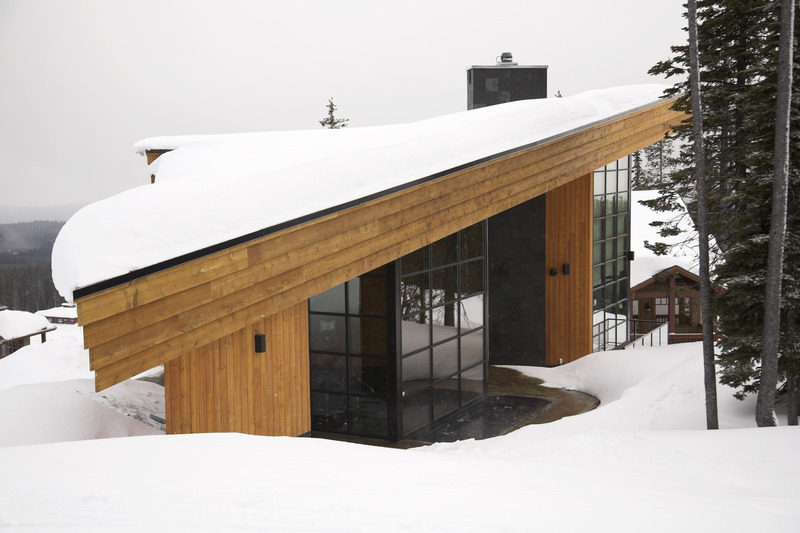 The home’s structure was intentionally engineered to follow the mountain’s natural contour, with decks that step right out onto the slopes at their expected levels. 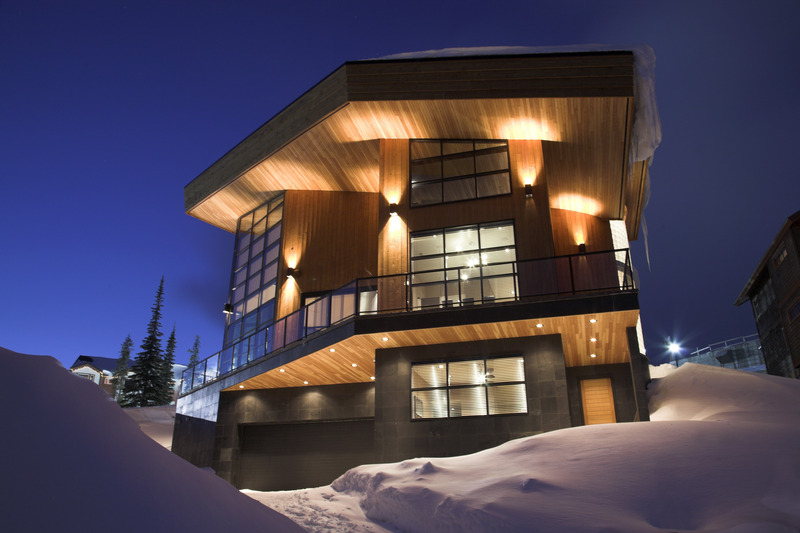 Also, while Denis may not be credited for creating the Monashee Mountains, in Crescendo he certainly should be credited for capturing it.